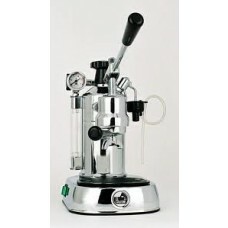 The espresso machines are the one used for making traditional Italian espresso coffee. 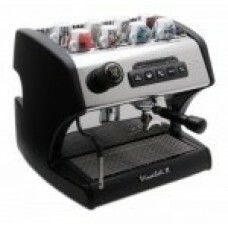 Increasingly Espresso coffee makers are finding a niche all over the world. 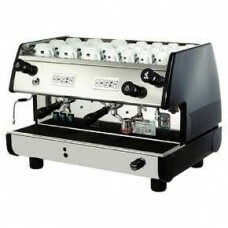 These espresso machine is used to make traditional Italian espresso coffee Working on similar principles as the commercial espresso machines, these coffee-machines are for connoisseurs wanting higher-quality coffee. 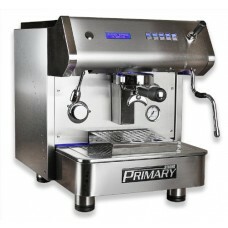 A variety of Espresso machines are available. 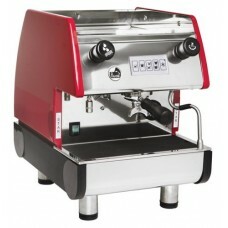 These machines are generally used for commercial purpose and are reasonably priced. 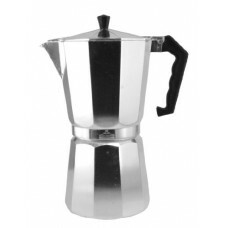 Some of the well known brands include names like Bialetti, Braun, Breville, Capresso, DeLonghi, Krups, Mr. Coffee, Nespresso and West Bend. 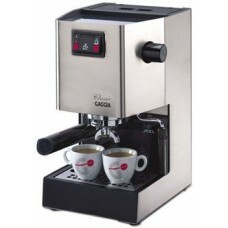 By popular count these are some of the best electric espresso makers. 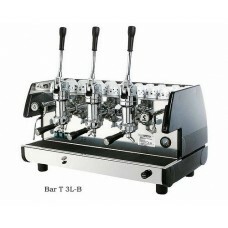 There are many kinds of espresso machines which include the semi-automatic, automatic and super –automatic types. Sharing common basic elements, the port-a-filter in them contains a metal filter-basket that holds the ground coffee, locked under the diffusion block. 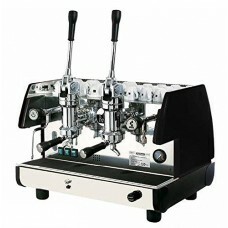 An ideal double shot of espresso takes 20-25 seconds to arrive, once the machine's pump is turned on. 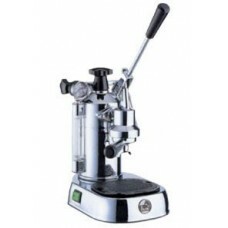 The fineness of the grinds, the amount of pressure used to tamp the ground, or the pump pressure itself can be used to ascertain the extraction time. 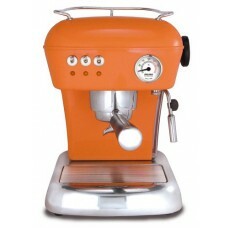 An espresso machine may also have a steam wand used to steam and froth milk for beverages like cappuccinos or lattes.